A finance expert has welcomed plans for investment in an advanced business research centre. 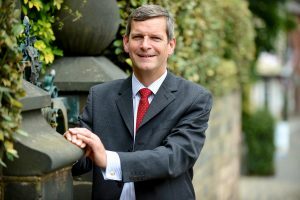 John Capper believes the AMRICC project will put North Staffordshire at the forefront of a new industrial revolution and bring much needed high wealth jobs to the area. John, a leading business and financial consultant, was drafted in to help a public and private sector consortium to set up AMRICC – the Applied Materials Research, Innovation and Commercialisation Centre – in an initiative led by Lucideon and Stoke-on-Trent City Council. “AMRICC is an exciting new plan which is designed to put the city of Stoke-on-Trent at the cutting edge of research into the future use of materials, including advanced ceramics,” said John who led the financial team advising AMRICC on how to structure the project. A prospectus has been prepared and capital investment is now being sought from across the globe. The first phase of AMRICC will involve setting up research based at Lucideon, a world renowned materials development and commercialisation company, with headquarters at Penkhull, Stoke-on-Trent, in 2017. By 2019, AMRICC has ambitions to set up a purpose built research centre in Stoke-on-Trent. “A willingness to think on a huge scale by industrial pioneers such as Josiah Wedgwood and James Brindley put Stoke-on-Trent at the forefront of the industrial revolution. Now is the time for Stoke-on-Trent to think on that grand scale again and use materials, led by advanced ceramics, to build a new economic future,” explained John, the owner of Cheddleton based John Capper and Co., and a Board member at the Staffordshire Chambers of Commerce. “Stoke-on-Trent currently has a low wage economy and this can act as a barrier to growth. AMRICC has been designed to bring new well paid jobs for research scientists, engineers and product designers to the city, creating wealth for the area. AMRICC is now seeking global investors for the project, members who will fund research to support their own company requirements. Future funding will come from industry which will pay for their specific Research and Development requirements. Global studies have shown that many industries need a vehicle such as AMRICC to drive innovation and to provide the capabilities to rapidly transform ideas into market-ready products. AMRICC will support businesses by converting initial ideas into prototypes, developing sustainable business models for the prototypes, and work to scale-up new products to full commercialisation. The initial phases will concentrate on low energy advanced ceramics and controlled drug release technology. Development plans for AMRICC involve the launch of a new type of Post Graduate School supporting the real world development of highly skilled material scientists. John Capper is owner of John Capper and Co. 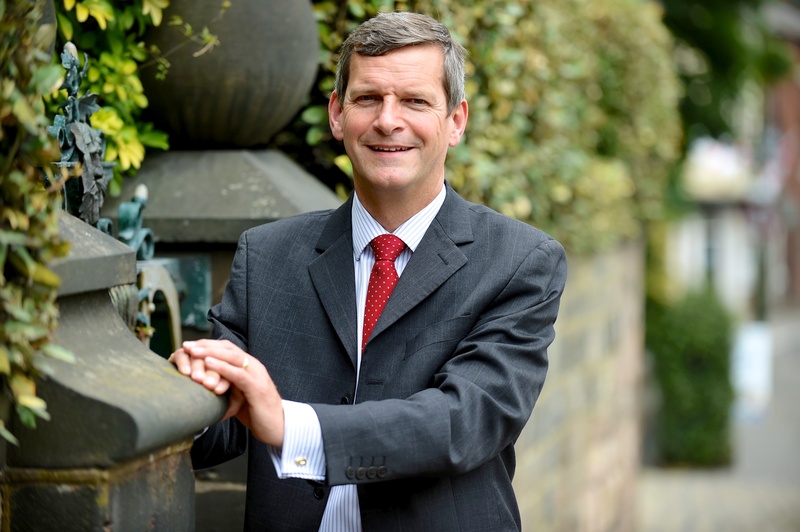 He has a background in accountancy and was formerly Managing Partner of RSM Bentley Jennison. John chairs the Staffordshire Moorlands Chamber of Commerce and is an experienced business mentor working with the Staffordshire Let’s Do Mentoring programme.